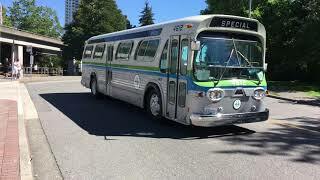 This is a ride on board Coast Mountain Bus Company 2907 - a 1983 Flyer Industries E902 Trolleybus which worked in Vancouver out of Oakridge Transit Centre until September 2006, and then out of Vancouver Transit Centre until October 2007. 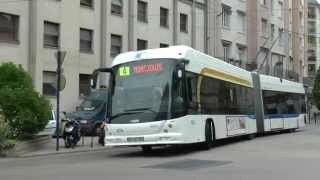 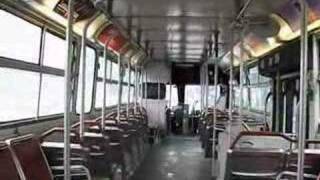 This bus was one of eighty Trolleys sold to Mendoza, Argentina in October 2008. 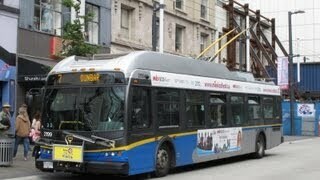 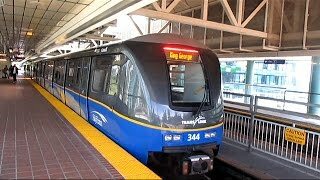 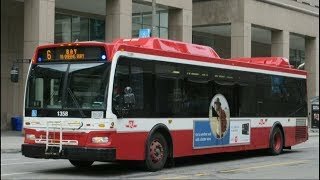 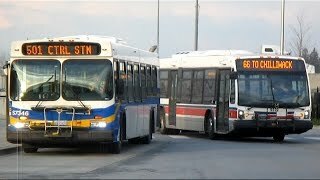 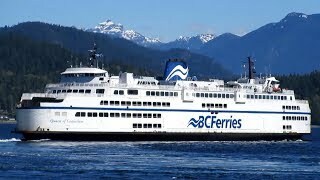 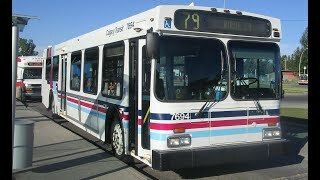 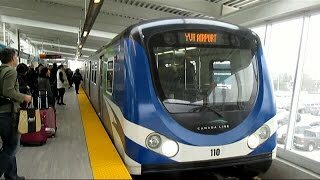 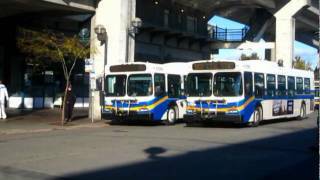 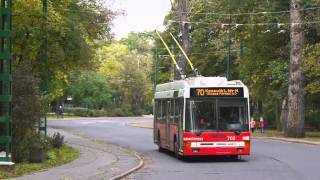 In this video 2907 is running a Route 19 (run 07) from Stanley Park to Metrotown Station, on the 6th February 2005. 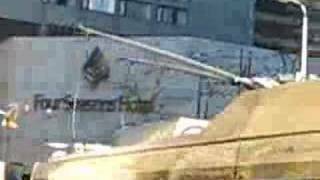 This was filmed on my old Canon UC8 Hi-8 tape-Camcorder. 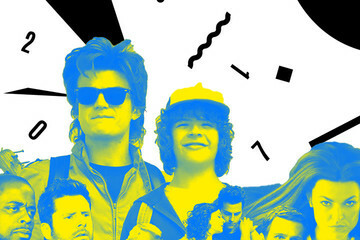 I was 12 at the time.